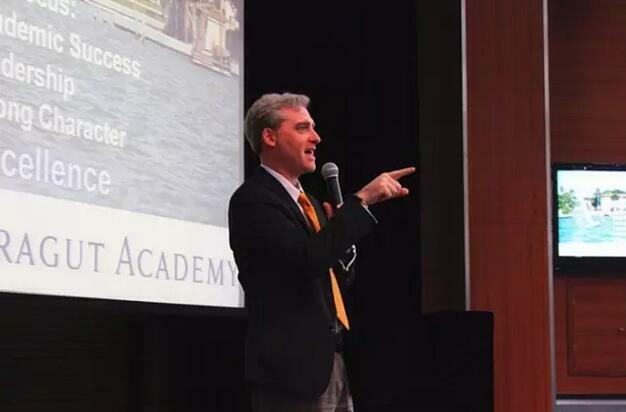 This Thursday, Mr. Justin Poupart, the Principle of Admiral Farragut Academy Tianjin Campus is going to visit our school. He is also an expert in international education. A consultation meeting will be held to introduce the advantages of Northern American high school education, analyze the challenges Chinese students may meet in international competition and answer the questions Chinese parents may have.